(Natural News) Nitrates are known to be quite dangerous to humans as they can serve as the catalyst for many types of serious diseases. Now, a new report on the northwest Illinois corn belt suggests that nitrate pollution could put the lives of thousands of residents at risk, and worse, introduce several long-term negative consequences. Based on data gathered in the report, which was published by the Environmental Working Group, the heavy use of fertilizer and manure on GMO corn fields is to blame for the high level of nitrate pollution in the region. To be more specific, the available tap water in the communities have been contaminated by nitrates. According to the National Cancer Institute, this could lead to increased risk of diseases like cancer, as well as cause serious illness or even death to infants. 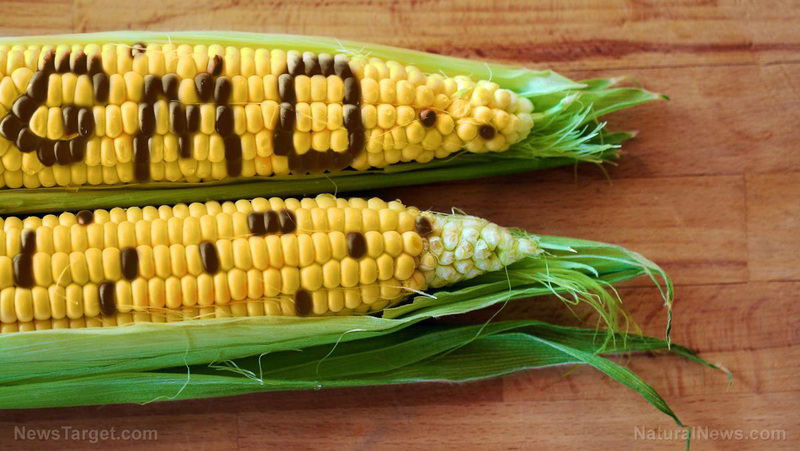 The majority of corn fields in Illinois have been found to be filled with GMO corn, thought to be inferior in many ways to naturally-grown corn, even by farmers themselves. It is said that in December 2015, the residents of Erie, Illinois were given a clear warning not to let babies under six months use their tap water for any purpose, including in the mixing of formula or juice for drinking. They were also given a second warning less than a year later in October 2016, when the water was deemed simply too unsafe for infants yet again. Both warnings were issued due to the fact that the average nitrate levels were found to be at 11 parts per million (PPM), which was one over the legal limit of 10 PPM specified by the Environmental Protection Agency (EPA) – back when blue baby syndrome became prominent. The scary thing is that this now appears to be a regular occurrence, with many communities in the country’s so-called corn belt suffering seasonal spikes in nitrate levels that go well over the legal limit. And the worst part is, infants are far from the only ones affected by it when it happens. New research from the National Cancer Institute has revealed that long-term exposure to nitrate in tap water – even at low amounts of only 5 PPM, or merely half of the specified legal limit – caused an increased risk in cancer of the bladder, colon, kidney, and ovaries. The good news is that there is at least one identified a practical solution that can help solve the problem. According to a separate EWG study, the use of cover crops is sorely lacking in the numerous agricultural areas in the state of Illinois. But it turns out that this may be the simple and natural solution that everyone has been looking for: cover crops, which are described as vegetative cover planted throughout fields once the cash crop has been harvested, can soak up nitrates and prevent them from reaching aquifers. Catch more stories on food production and agricultural at Food.news.